By live webcasting with ICV, Fireeye communicates with their far flung workforce during their Quarterly Updates. Sharing within a secure video player and media portal we provide Live Webcasting of their all hands meetings. This assures that the entire organization is aware, engaged and participates in the ongoing success which Fireeye has seen. Live Webcasting by ICV is a fixture in their corporate communication initiative. The value of having all of their video streaming content in one secure location which they don’t have to deploy or manage is why. 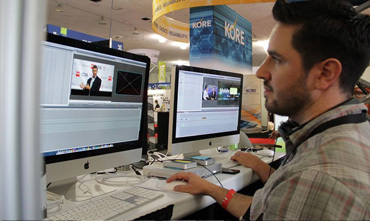 ICV provides an archive media portal for sharing all video streaming content. After the event users can login and watch the webcast if they missed it as well as view all past webcast events. 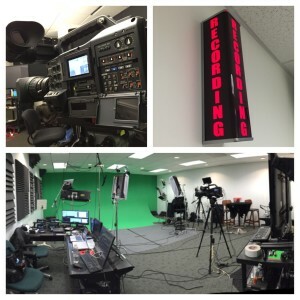 Does your organization webcast meetings? If you do, do you have them available in an archived on-demand media portal? 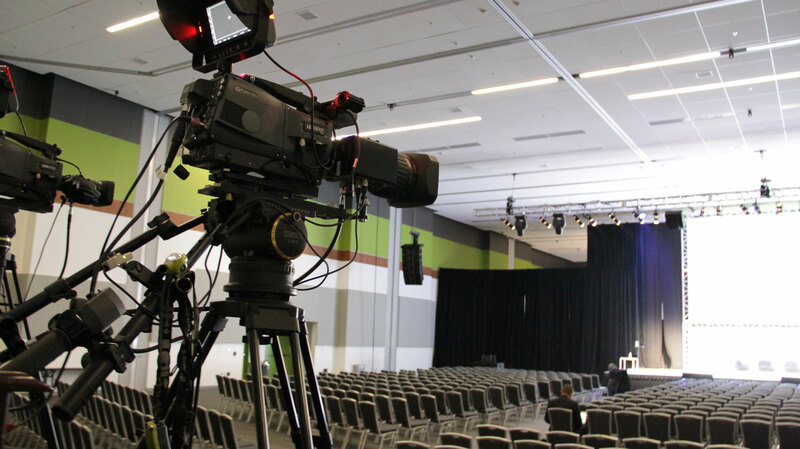 Contact ICV Live Webcasting to see how easy it is to have a completely professional and complete live webcasting partner.